Polaroid or instant cameras have been the mainstream in the late 1940s when a Harvard University dropout, Edwin H. Land discovered it. For years, it has become the mainstream in many societies, paving way to more recent inventions. The device has been gathering acclaimed fame that within a few years after its discovery, Polaroid has already been distributed to 45 countries. …Then came the modern era. In the age of digitization and the invention of digital cameras, Polaroid has found itself near trash bins. Since images can now be saved in mobile devices, Polaroid has slowly lessened its usefulness. Nobody wants to store numerous photos in shoeboxes anymore. Instant film has seemed to fade into the dark for a few years but is now making a comeback. It started in 2008 when a group of eager young entrepreneurs reinvented Polaroid cameras making the design sleeker and the built more fit for stylish and modern feel. Numerous reviews were written for the new reinvention and the product has once again gained sensation. A different type of film was used. For different reasons, may it be nostalgia, just for the fun of it, convenience or just to keep up with the trend, people has started using it once again. 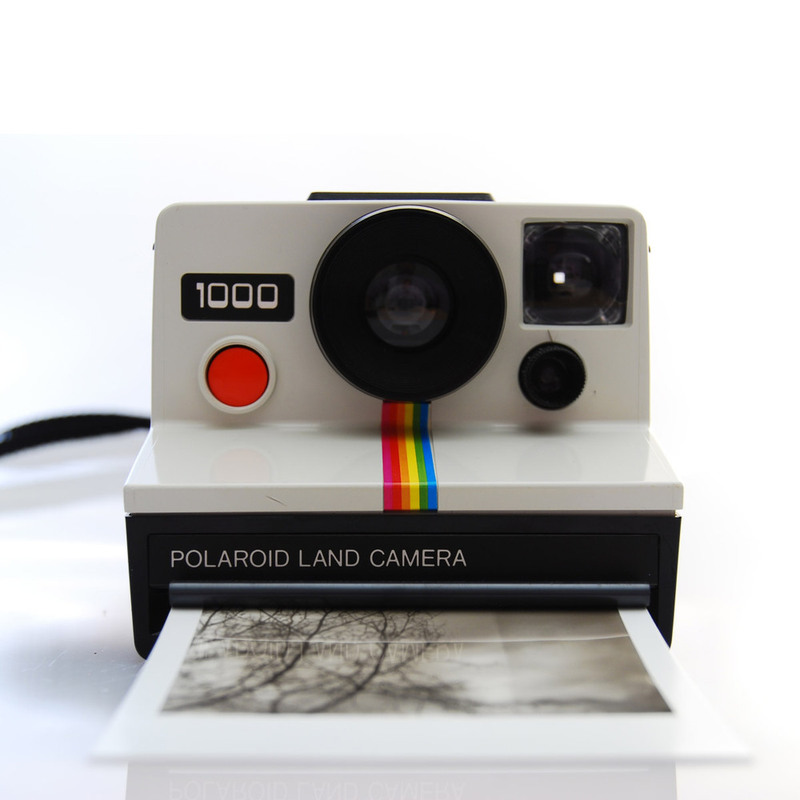 Because of the regained fame, Polaroid brand is not the only one manufacturing it. There are numerous numbers of Polaroids producing the same product with different features but instant still. The Peterson Group, a Taiwan-based company which distributes mobile phone accessories and laptop paraphernalia across Asia, reports at least 10 companies claiming their own brand in Polaroid Cameras. Since it is popular nowadays, fraudsters are also taking advantage of the trend to create their own fake products but that does not hinder the profit granted for legitimate companies selling these products. According to reports, Polaroid cameras are familiar mostly to women and have been reviewed by one of the most favorites in Working Mother’s Magazine. These days, Polaroid Cameras are even available as accessories for mobile accessories. Countries from Asia have been recorded to use the most number of Polaroid this year as selfies have become a trend. Seoul, South Korea, Jakarta, Indonesia and Tokyo, Japan are the top of the list in most selfies taken through Polaroid. They have been using their smartphones in the process and have been featured in many television programs and events. The instant cameras are fit for those who want a classic style of capturing a moment. Polaroid has done the trick and is still here to stay.